Robin Williams Taught Me More In Less Than 2 Minutes Than Anyone Else Has Done My WHOLE Life! Ever since his days as “Mork” on Mork and Mindy, Robin Williams has captivated the hearts and funny bones of audiences everywhere. 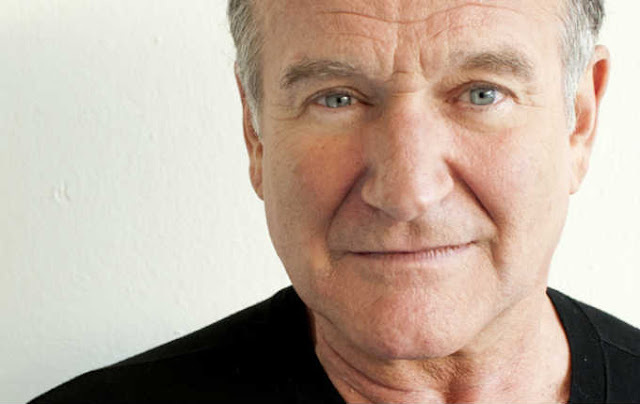 No one will forget his performances in such classics as Good Morning Vietnam, Good Will Hunting, Awakenings, and Dead Poets Society, or his hilarious roles as the nanny in Mrs. Doubtfire and as the zany doctor in Patch Adams. Through his fun, stomach hurting humor, he tends to express his deep emotions. You can feel his deep sorrow flowing through his lips, like he a brave warrior trying to hide his weakness. He was simply a warrior of Humanity, sacrificing his life to wake as much people as he can. This speech will always remain in our hears (at least in mine).